Winter is here, and if you’re at all like me, you’re skin is super dry and unruly. Here are the products I’ve been using to attempt to combat the cold dry air this time of year. 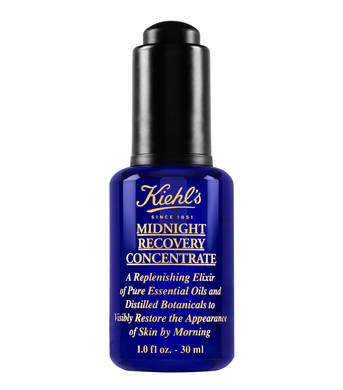 I use the Beautycounter facial oil in the morning under my makeup, and apply the Kiehl’s oil at night. I’ve also started exfoliating my lips (about once a week) with a homemade sugar scrub. I just mix equal parts brown sugar and honey and gently rub it on my lips for a few seconds. Wipe off with a damp washcloth and finish off with a good lip balm. I love this Bite Beauty one! Happy New Year, friends! Stay warm out there and don’t forget to moisturize! 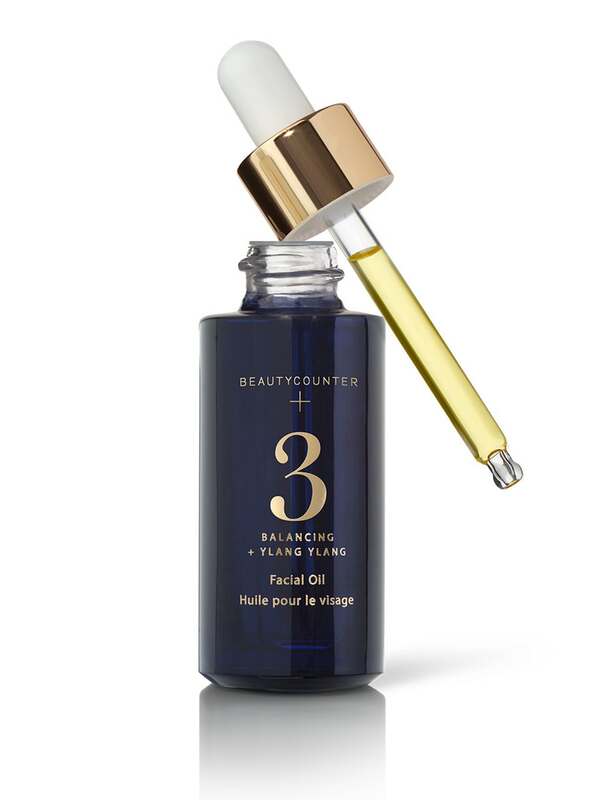 *side note: I’ve been using the beautycounter facial oil for over 6 months, and I’ve noticed it has helped my fine lines fade away quite a bit! I highly recommend giving it a try it you’re wanting to keep wrinkles at bay! !